Mega Sale! 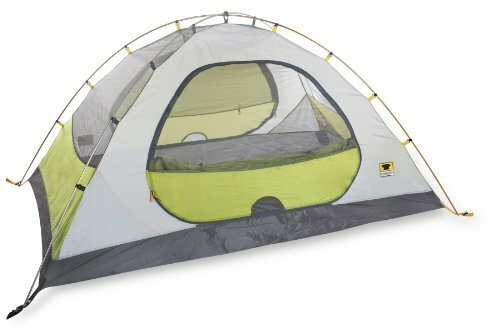 Save 30% on the Mountainsmith Morrison 2 Person 3 Season Tent (Citron Green) by Mountainsmith at Mountain Walk. MPN: 11-2010-12. Hurry! Limited time offer. Offer valid only while supplies last.